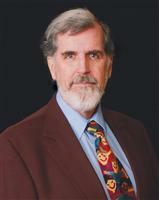 Joseph Bennette has trained thousands of people in Rapid Eye Technology, Hypnosis, Emotional Freedom Technique, and Life Skills. He has been a featured presenter at Northwest Hypnotherapy Conferences, Oregon Hypnotherapy Association events, on radio, television, and community events. Until officially retiring in 2007, he had an active hypnotherapy practice in Salem, Oregon. Joseph Bennette is a Certified Hypnotherapist and Fellow of the Oregon Hypnotherapy Association. 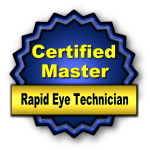 He was trained in Rapid Eye Technology at the Rapid Eye Institute, Salem, Oregon, and holds a Master level certificate (Trainer). He completed graduate and post-graduate programs in hypnotherapy at American Institute of Hypnotherapy and American Pacific University. He currently serves as Secretary of the Oregon Hypnotherapy Association and on the Board of Directors of Heartway Foundation. 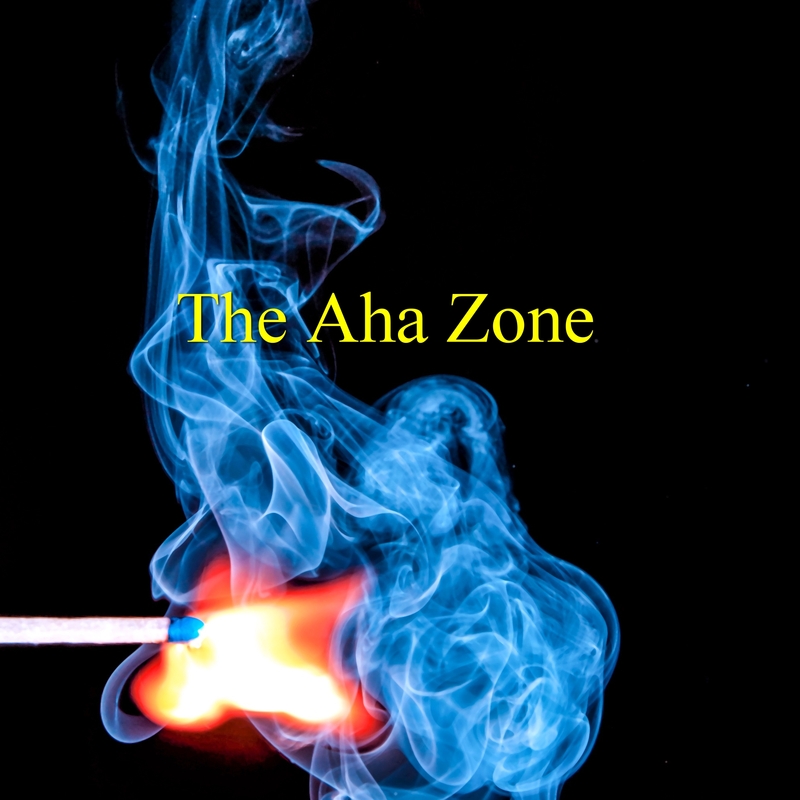 On the Threshold – Explore your next evolutionary or revolutionary step. Possibly transformational, definitely fun. Emerging Evolution – Especially for women, applies to men, too. Birth a new you no matter who you are. Inner Revisions – Is it time for a change? Follow along as the imageries take you step by step out of one reality and into another. NeuroGenesis – Make those changes to your attitudes and emotions as you relax into deep subconscious change. MP3 versions available at The Zen Pear.